The UCLA Black Alumni Association is helping to preserve the legacy of African-American students at UCLA. Since 2007, over 500 donors have participated in an effort that has raised over $3.4 million dollars. Over 700 African-American/Black students have benefitted from this effort receiving scholarships ranging from a one year scholarship of $1,000 to multi-year scholarships of up to $40,000. This effort has resulted in an increase in the admit numbers of African-American/Black students coming to UCLA since the devastating fall resulting from Proposition 209. 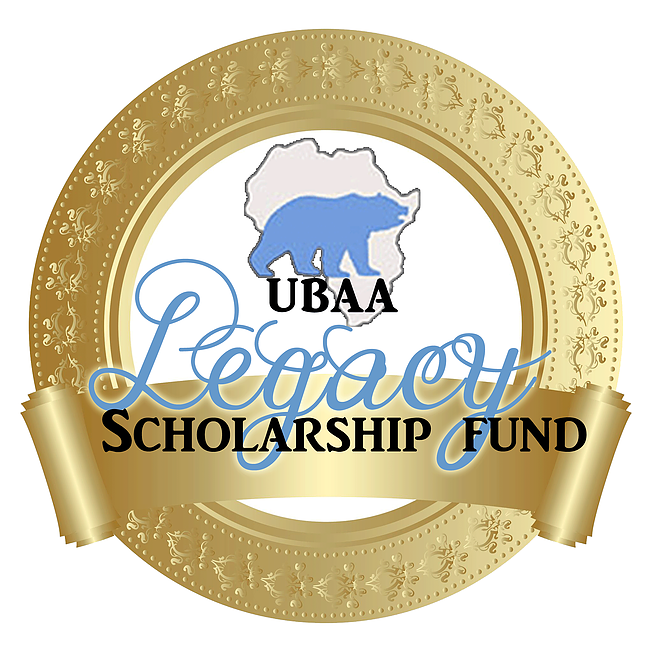 UBAA gives alumni and members of the community an opportunity to leave a legacy. Endow a scholarship or start a fund in the name of a loved one. Click the "donate" button below to make your recurring or one-time tax deductible donation today. Scholarships are available for newly admitted transfer students. Applications must be postmarked by September 25th.